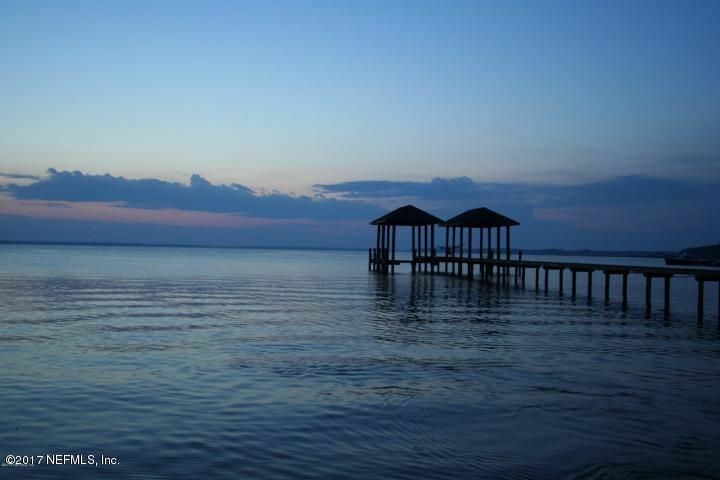 Great waterfront property to build your dream home. 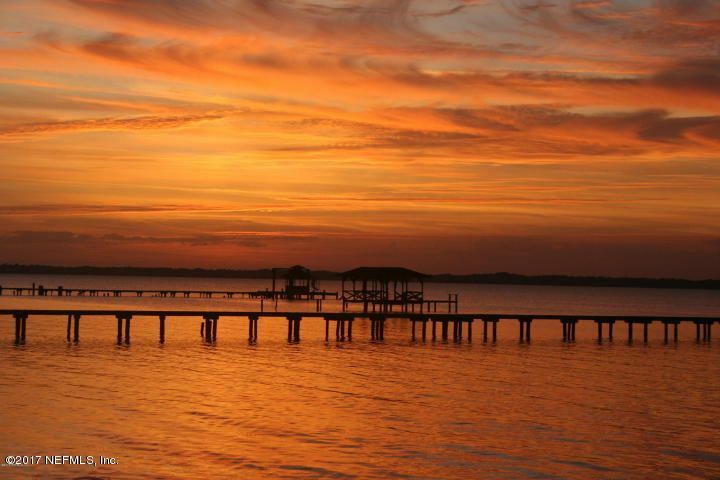 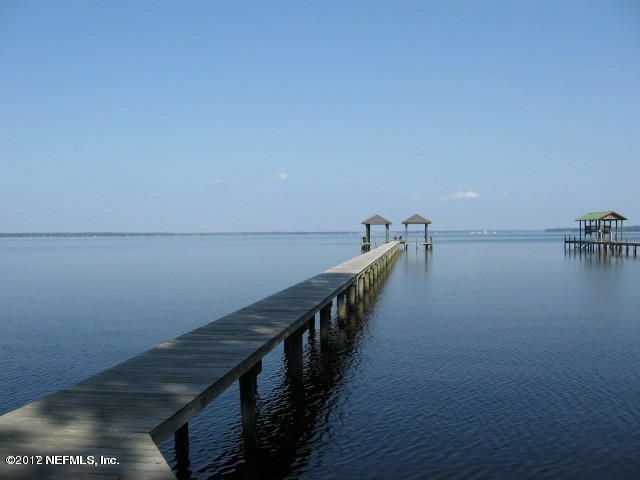 Nearly 100′ waterfront on the St. Johns River with stately, mature oaks. 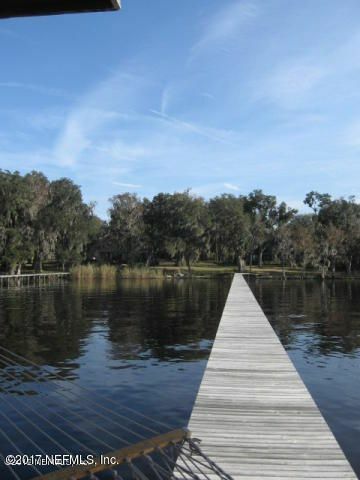 Dock already in place. 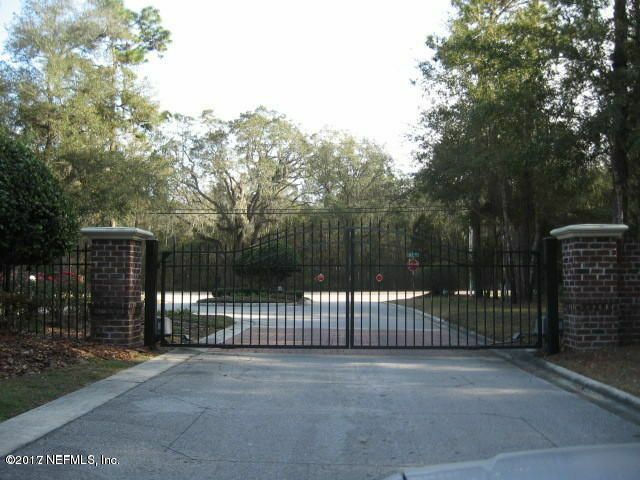 Not many like this one available in today’s market!